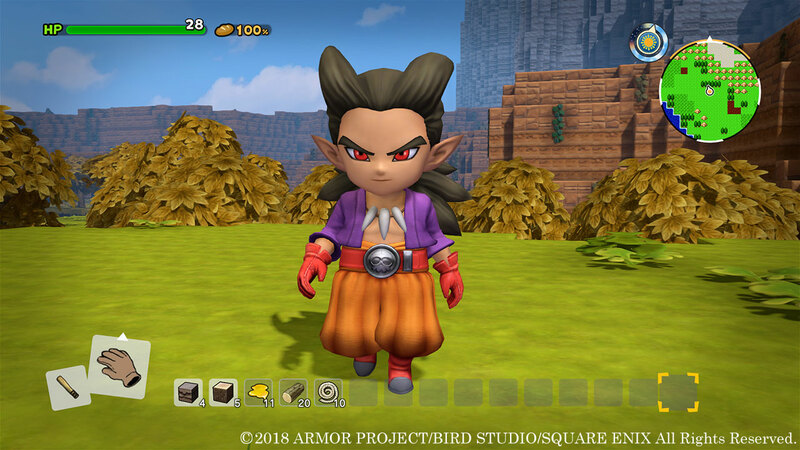 Square Enix has released new information and screenshots focusing on the character of Malroth in Dragon Quest Builders 2. 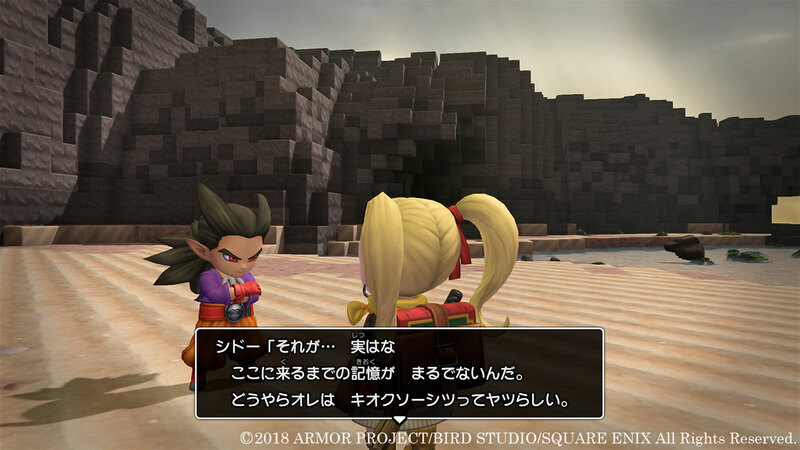 Though named after a major antagonist in Dragon Quest II, Malroth acts as an ally in the upcoming building-focused RPG. 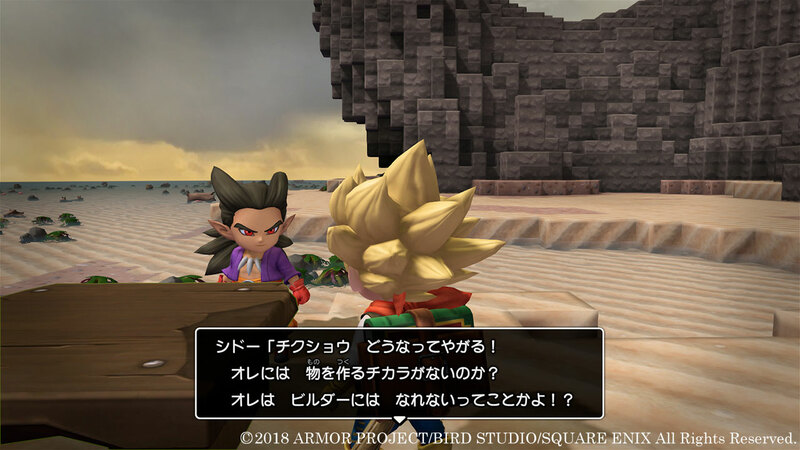 After washing up on an unpopulated island, the player character encounters Malroth, who has lost all of his memories other than his name. 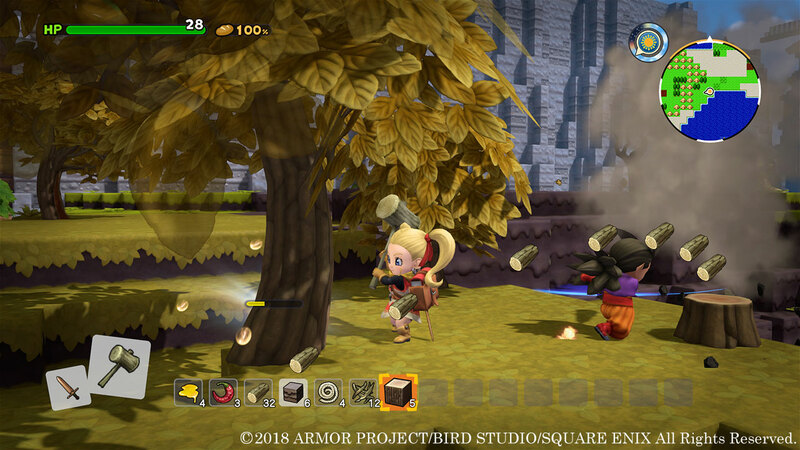 Though Malroth isn’t able to build like the player character, he is very adept at collecting resources as well as combat. 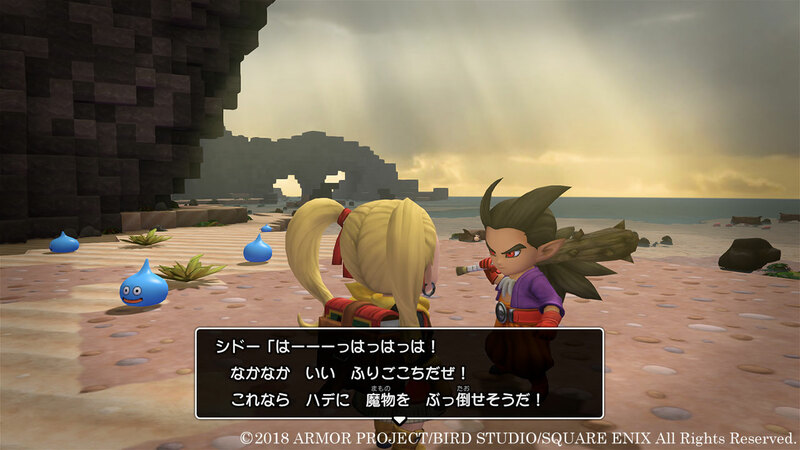 Players can give Malroth weapons to make him more powerful in battle. 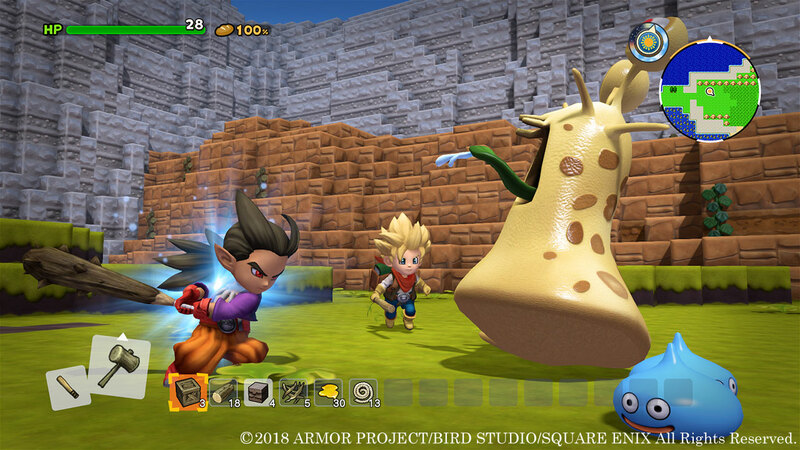 Dragon Quest Builders 2 is being developed for PlayStation 4 and Nintendo Switch. 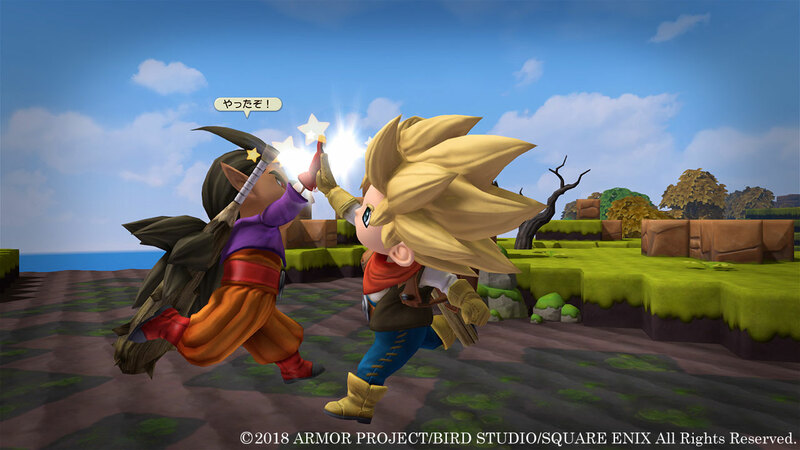 The game does not yet have a release date in Japan, nor has it been announced for a western release.